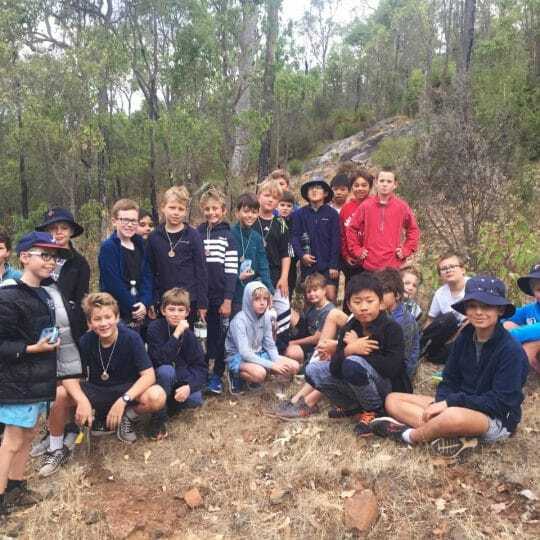 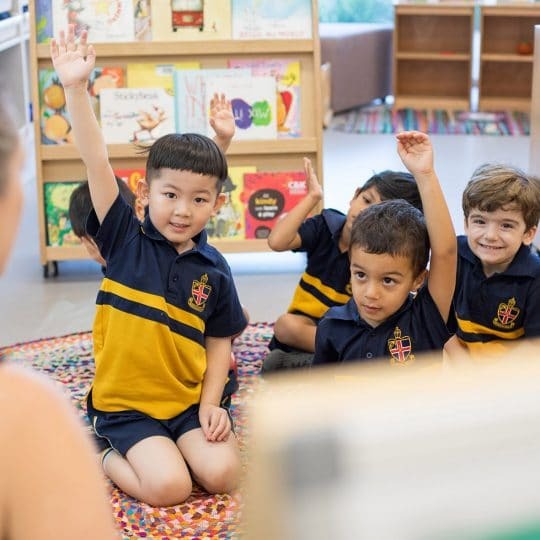 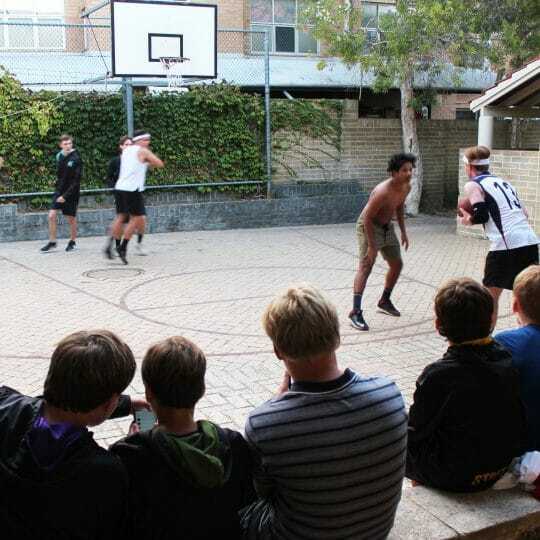 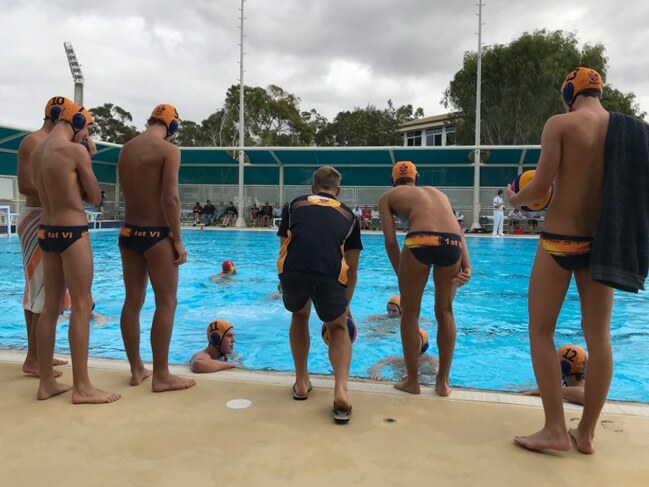 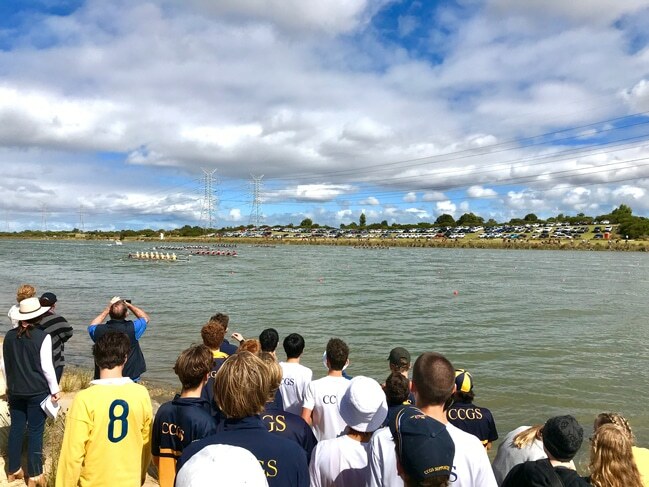 Christ Church Grammar School’s list of 2018 summer sport achievements grew last weekend, with impressive wins in Firsts Tennis, Firsts Water Polo, and the 2018 Head of the River. 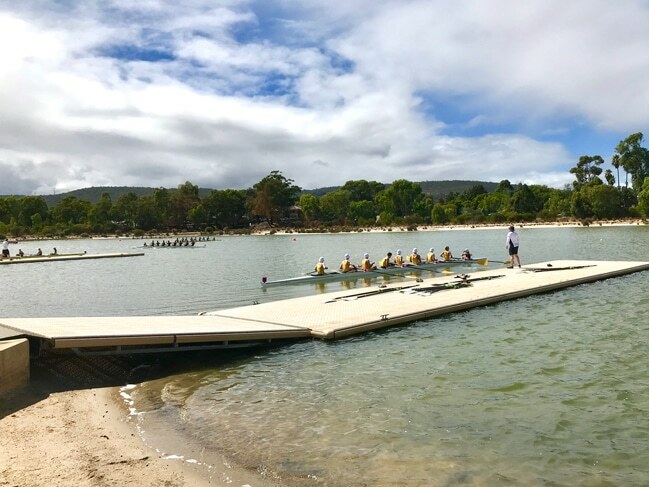 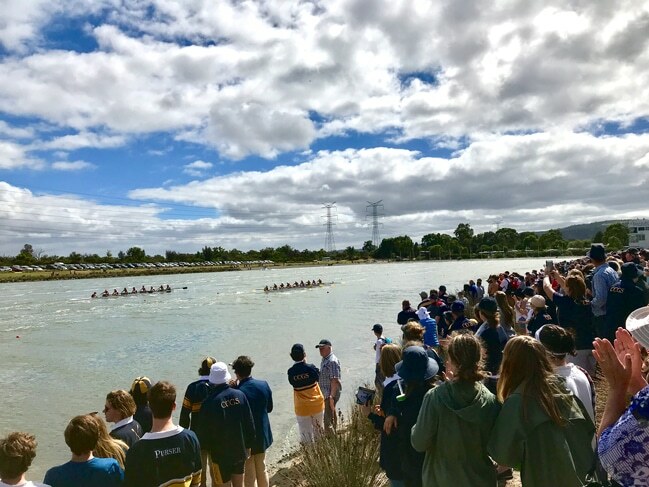 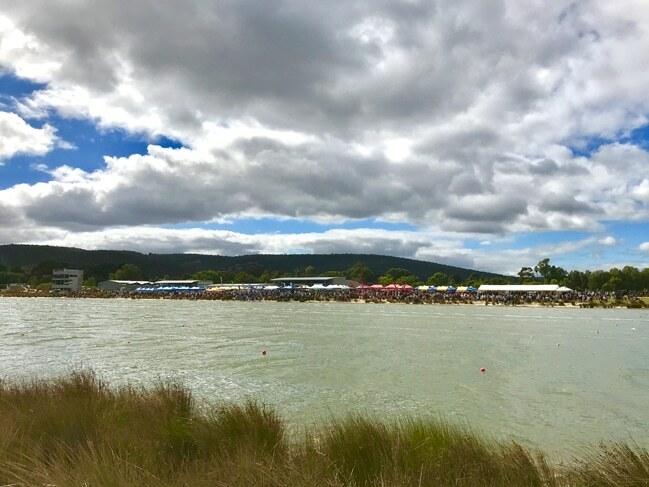 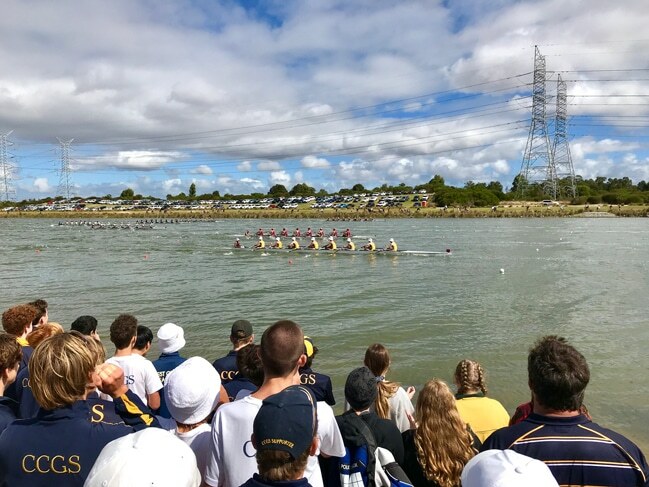 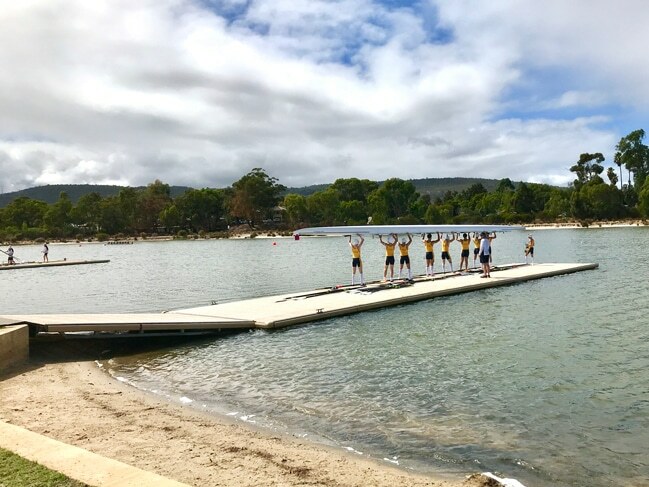 Saturday’s Head of the River Rowing Regatta at Champion Lakes attracted a strong turnout of supporters as PSA schools competed for both the Challenge Cup (Head of the River – 1st VIII) and Hamer Cup (champion school with the highest combined total from all results). 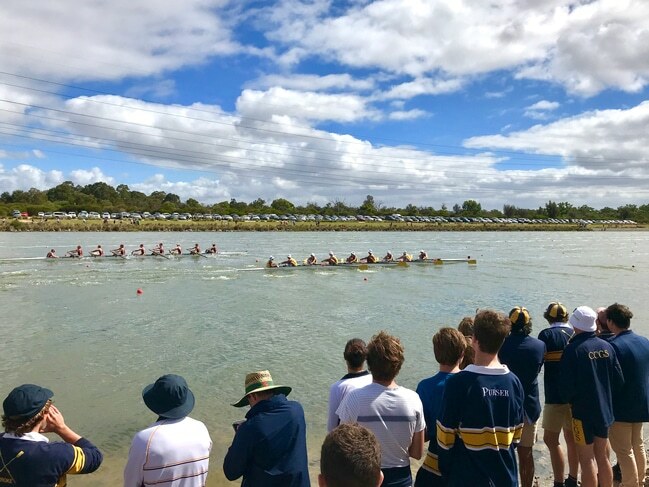 Finishing with 255 points in 1st place, Christ Church claimed the Hamer Cup ahead of Trinity (240 points), Hale (235 points), Scotch (225 points), Guildford (213 points), Aquinas (208 points) and Wesley (206 points). 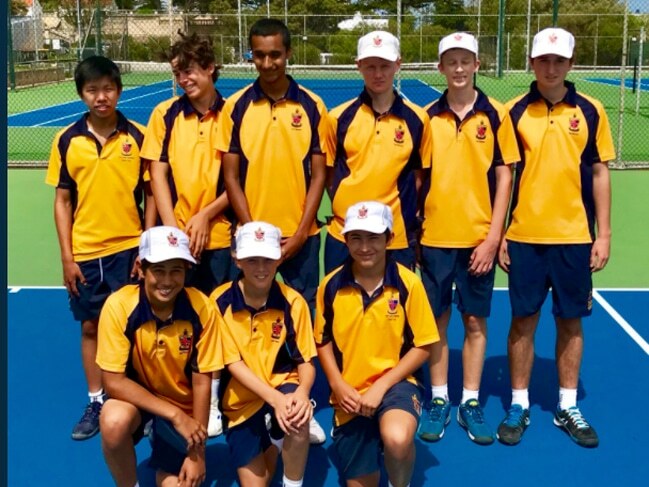 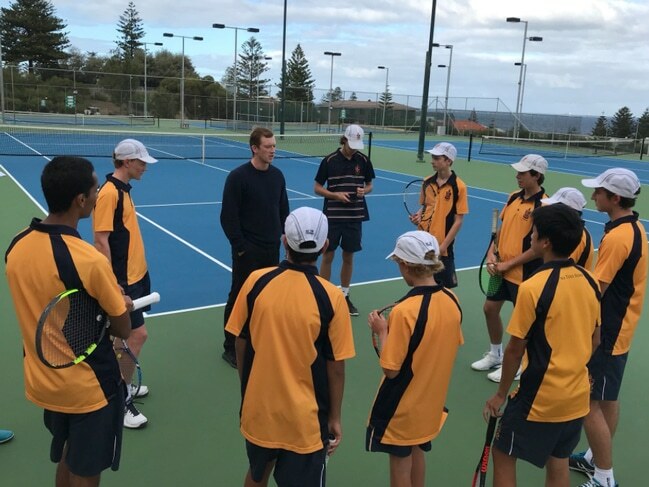 Adding to last weekend’s list of sporting achievements, our Firsts Tennis team enjoyed a 13-11 win in their top of the table clash against Scotch College at Cottesloe Tennis Club as well as our Firsts Water Polo team, who enjoyed a 10-5 win over Scotch College. 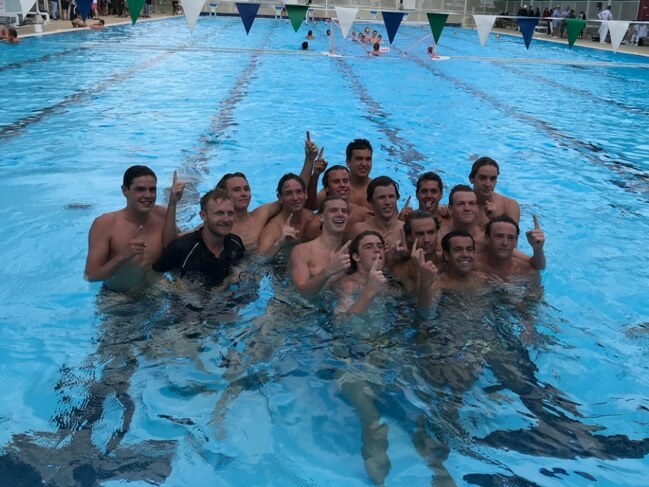 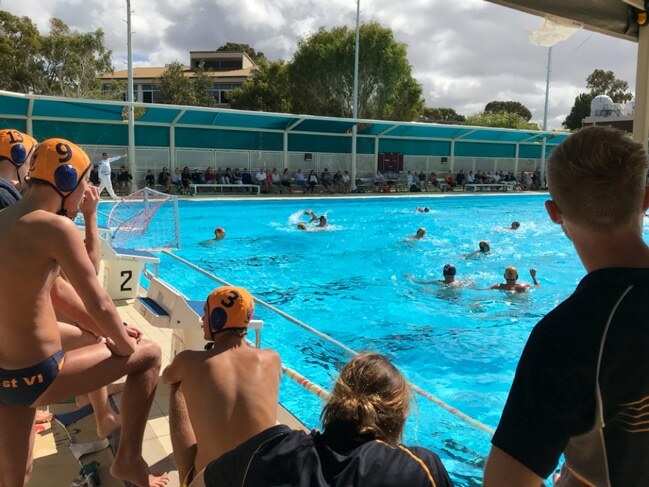 “While we still need to play Wesley in Round 7, our Senior Water Polo and Tennis teams now have one hand on their respective PSA trophies (Water Polo: Dickinson Shield and Tennis: Corr Cup) for the 2018 summer sporting season,” says Director of Sport, Anthony Lynch. 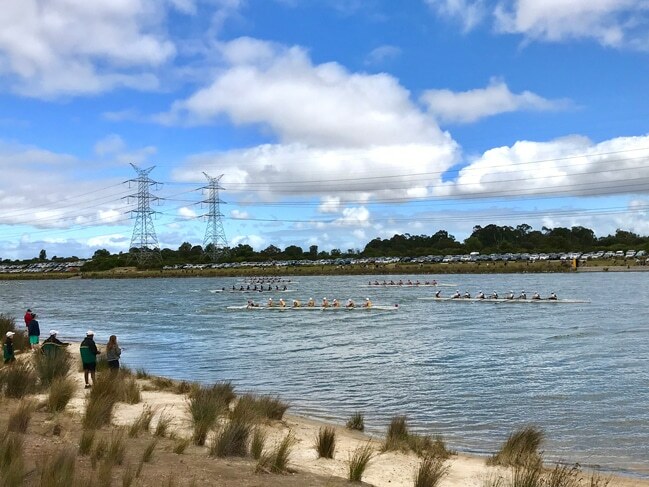 Full replays for all races from the 2018 Head of the River can be viewed here.